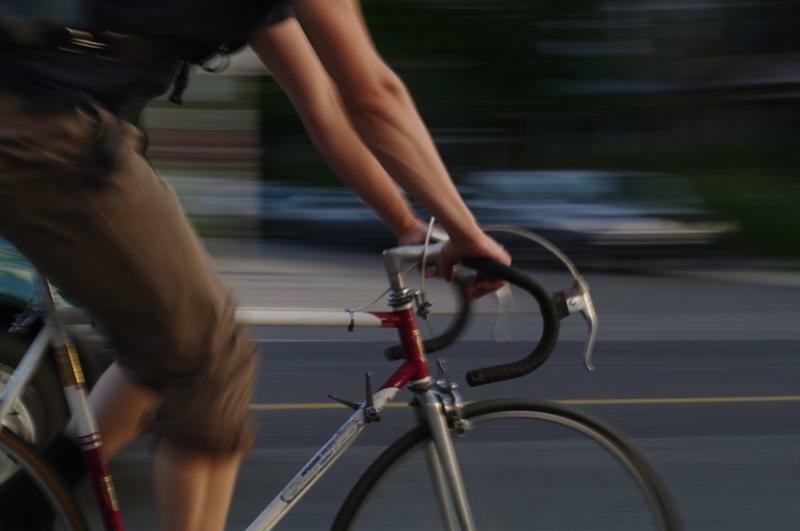 New Mexico ranks 44th in the country for bicycle friendliness. A new study by the Santa Fe Police Department looked at 110 bicycle crashes that happened in the city in the last three years and the factors surrounding them. New Mexicans are reacting to President Trump’s suggestion that some teachers should carry weapons at school. Shootings here have changed the way some people think about public safety. 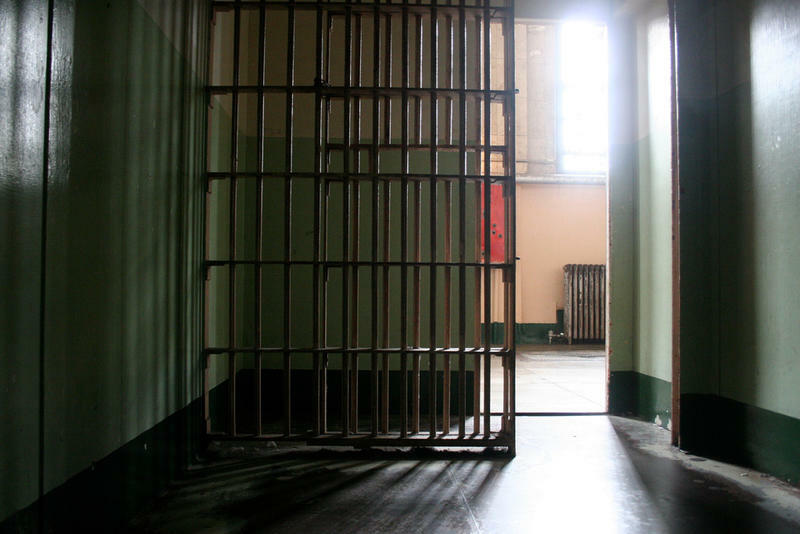 New Mexico has the second-highest recidivism rate in the country, with half of its former inmates landing back behind prison bars within three years. To shrink those numbers, the state House passed a measure that would require jails and prisons to make sure inmates have access to behavioral health services. Governor Susana Martinez continued her push for tough-on-crime laws and support for officers on Tuesday in her last State of the State address at the end of her second term. Santa Fe County is holding a special election Tuesday to decide whether to raise the gross receipts tax to fund behavioral health services. 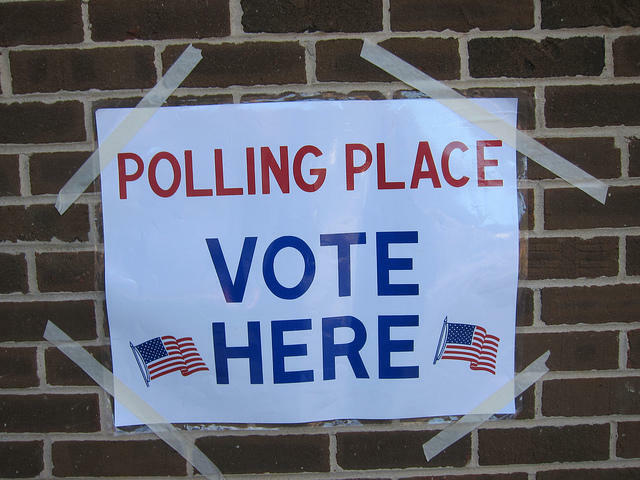 If voters approve the measure, taxes in the county will go up one sixteenth of one percent. Officials estimate that will add up to about $2 million a year, which will go to pay for behavioral health services as well as more public safety positions. LISTEN: What's It Cost To Get Tough On Crime? 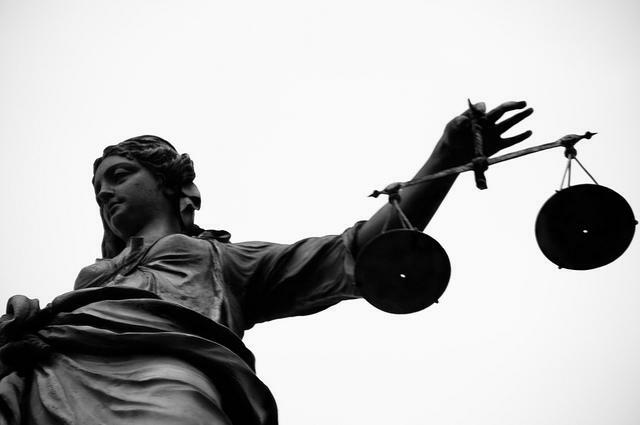 KUNM Call In Show 3/9 8a: Violent crimes have stolen headlines over the last year, while property crimes remain a persistently unpleasant part of life all over New Mexico. 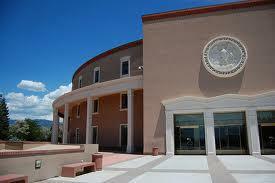 Lawmakers in Santa Fe are debating how to reduce crime—but with little money available to do it. Which ideas could reduce crime and save money? Which sound good but cost a lot and have no guarantee? And which proposals have more to do with politics than anything else? 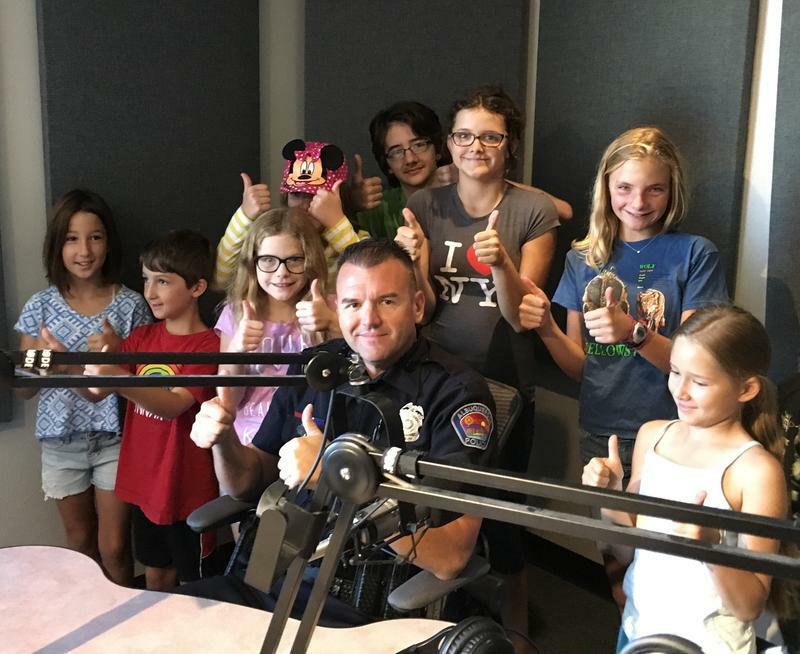 The Children's Hour explored some simple strategies to promote safe habits for kids as we reenter the school year with special guests Albuquerque Police Officer Drobik and our friend Brennan. Plus we had an in studio performance with the Austin Lounge Lizards! Great music, a family events calendar, the KUNM Kids Birthday Club, every Saturday from 9 to 10am on KUNM. 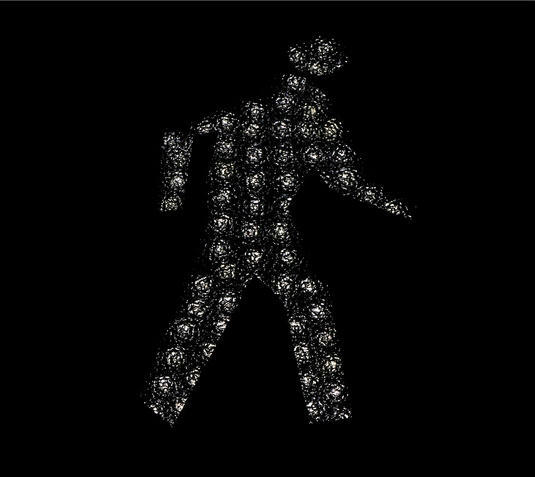 A new report by the Governors Highway Safety Association says New Mexico is the state with the highest rate of pedestrian deaths in America. 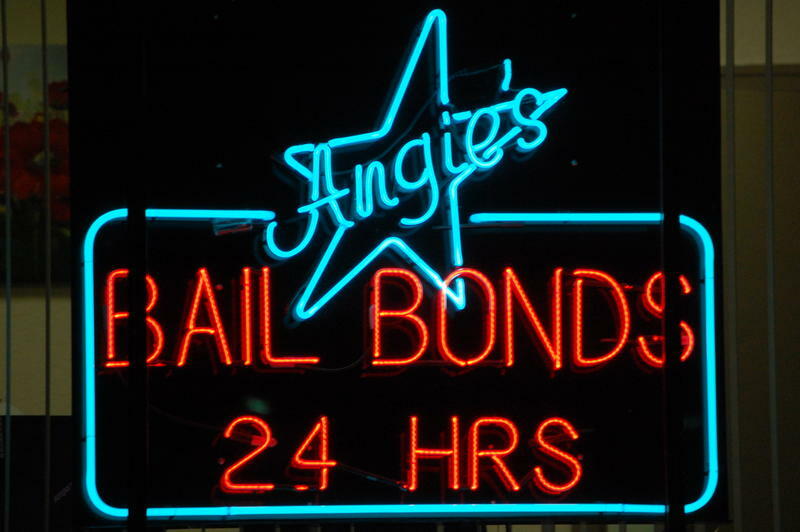 Changes to the way the courts handle bail passed both chambers of the state Legislature as of Wednesday morning and will be on the ballot in November.